It’s the last day of my virtual book tour and it’s a big one. First up is a spotlight over at Horror and Mystery Books, a site run by Steve, a reader of mostly science-fiction, paranormal and horror novels—none of which, for the most part, In the Light of the Eclipse can be categorized as, though they do contain small elements of the first two (and a little bit of mystery on the side). But the man is a big fan of Star Wars and Star Trek, so he gets a pass from me! The next stop is at Raven Reviews, a Christian Chicagoan named Michele who loves all types of books. Here you will find a very informative interview that goes deeper into some of the oddest things I’ve had to research, who I would like to have as a mentor, and what helps me write the most. Finally, head on over to Book Loving Hippo for my final guest post, which discusses my full writing process and how I go about creating the worlds for everyone to enjoy. Tanya (the book loving hippo herself) is an avid reader and has endorsed the guest post as a must read! Don’t miss out. I would like to thank all three of these great sites for their participation in my virtual book tour, and would like to thank everyone who has followed the tour and gotten a little more insight into who I am as a person and as a writer, my writing process and mindset, as well as details about the book and some thoughts on why it’s a great read. 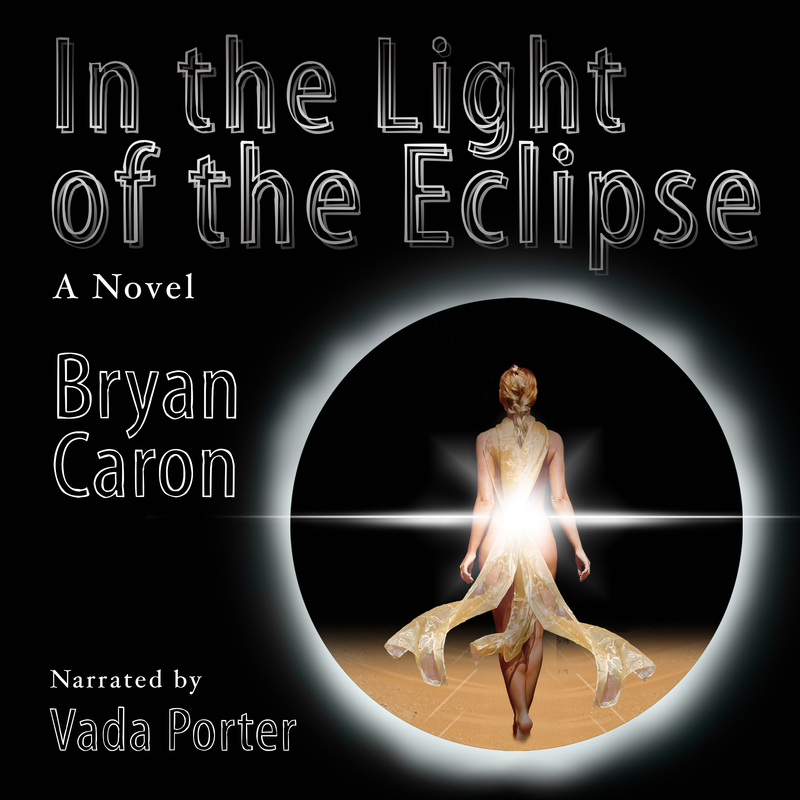 Hopefully, it has encouraged some of you to run out and purchase a copy of In the Light of the Eclipse for your very own reading pleasure. And don’t forget, if you have missed any part of my book tour, or would like to go back and read the guest posts, interviews or reviews, head on over to the virtual book tour page at the book’s official website. Thanks again to all of my virtual blog tour participants. It’s been fun! This entry was posted on December 16, 2013, 10:30 am and is filed under Books, Entertainment, Miscellaneous Stuff, Novel, Writing. You can follow any responses to this entry through RSS 2.0. You can leave a response, or trackback from your own site.